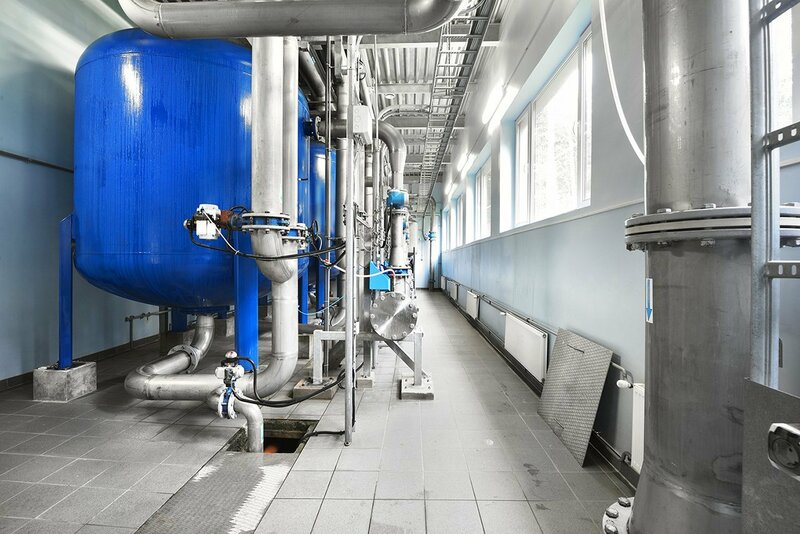 SPATCO Industrial Solutions is a comprehensive pump and system supplier, providing liquid handling equipment to manufacturing facilities, chemical plants, paper mills, metal plating providers, food processing, and other industries that store, pump, mix, and meter liquids of any kind. 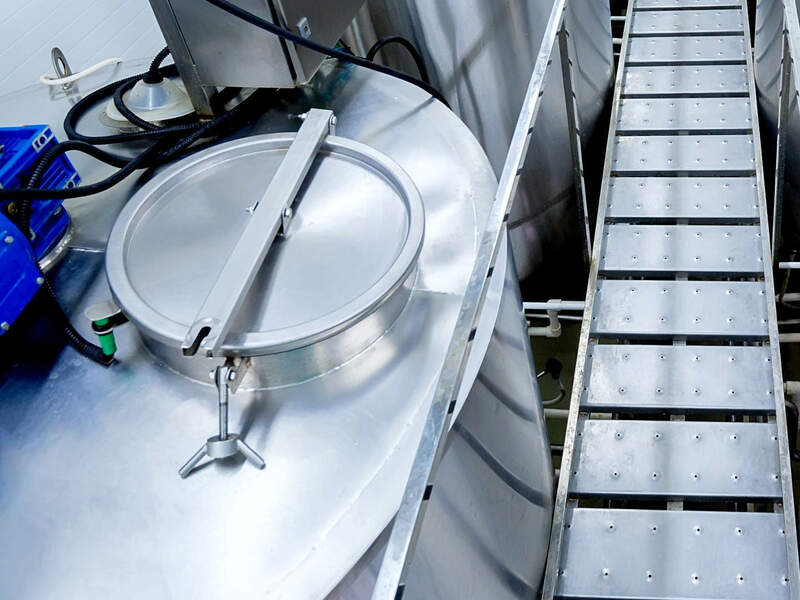 From simple pump/motor units to complex, integrated pump/control systems, SPATCO can engineer and build your liquid handling package to your specifications. We carry products from the best names in the industry such as Viking Pump, All-Flo, American-Marsh, Versa-Matic, Finish Thompson and many others. 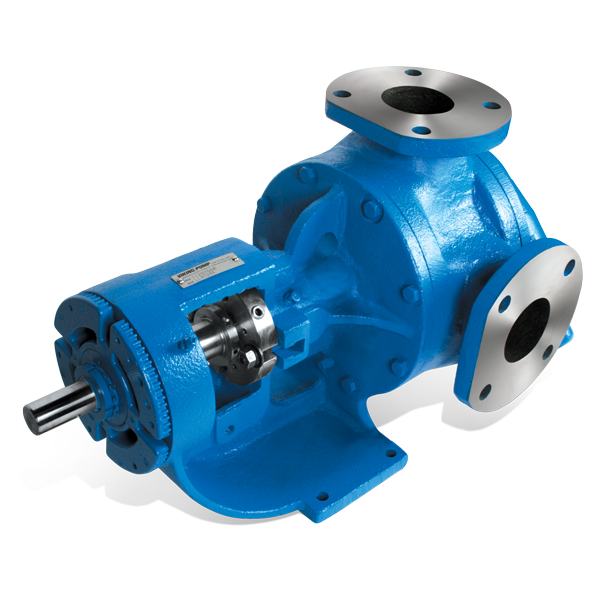 SPATCO Industrial will find the right pump for your application. Need to balance flow, measure mass, check performance of pumps, or monitor temperature? 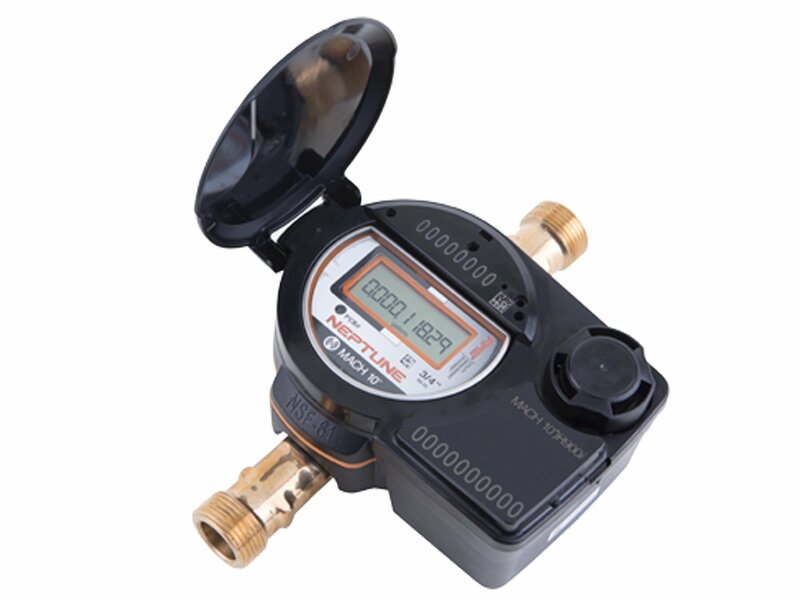 SPATCO Industrial offers precise and accurate flow meters from well-known manufacturers such as Neptune, Liquid Controls and Total Controls. SPATCO offers both mechanical and digital. Our meters can handle low to high viscosities. Contact our solution specialists for help identifying the best meter for your job and budget. Storage solutions come in all shapes and sizes. From chemical tanks, water storage tanks, to process and mixing vessels, SPATCO has the right fit for your application. We offer only top-quality products from the best manufactures such as Highland, Bendel, Edwards, Snyder and Chem-Tainer to name a few. Whatever the need, we have solutions for all applications. SPATCO Industrial is a full-service shop. From the simple to the complex, our engineers can design the perfect system for you. Our custom systems are designed and built to order in our Charlotte, North Carolina shop using duplex or triplex configurations. Our CAD specialists can take your project from a conceptual layout to final detailed design, build, installation, and integration. Quality pump service begins with a thorough and competent inspection of the pump. Our field technicians have years of experience working with industrial pumps. Depending upon the cost and availability, many parts may be refurbished and brought back to “like new” tolerances, at a much lower cost than replacing the part. Our goal is to provide the most cost-efficient and effective solution to your pumping needs, optimizing your mean time between failure.